If approved, this will be the lowest tunnel toll in over 25 years, with the rate available to the people of the Liverpool City Region 24 hours a day, seven days a week, every day of the year. Delivering on his manifesto pledge, Steve Rotheram has proposed that the cost of Mersey Tunnel tolls be reduced to £1 for residents of the Liverpool City Region. The reduced toll, which could save tunnel users more than £400 a year, would be available to everyone in who lives in the Liverpool City Region who register for a personal use Mersey Tunnels Fast Tag. 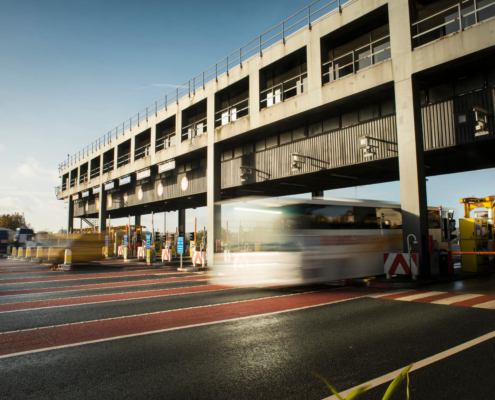 Under the Metro Mayor’s proposals, the cash toll for cars are to be frozen at £1.80 and the tolls for all other vehicles – including large vans, coaches and HGVs – will also be held at 2018 rates. If approved at the Combined Authority meeting next week, the proposed discount will come into effect from April. “I’m pleased today to submit a proposal for a new £1 Fast Tag toll, delivering on the commitment I made during my election. If approved, this will be the lowest tunnel toll in over 25 years, with the rate available to the people of the Liverpool City Region 24 hours a day, seven days a week, every day of the year.